The effects of the Psilocybe Utopia are comparable to the Psilocybe Hollandia. This strain gives you a ticket to an orbital flight! 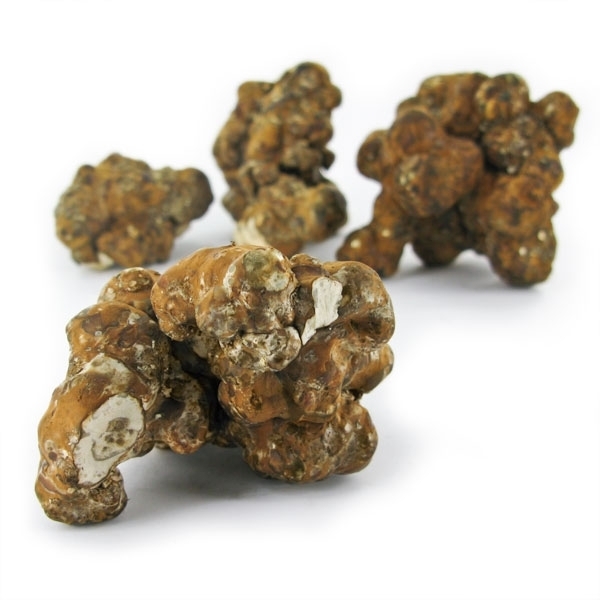 Like the Hollandia, the Utopia truffles will simply squash the reality your eyes normally see. With your eyes closed, you might see shapes and fractals of light or colour, like in a caleidoscope and as soon as you try to focus on a certain part, the whole view is replaced with some new sensation. Along with that, thinking "outside the box" is guaranteed. Deep thoughts, sudden bursts of creativity and uncontrollable laughter are common for a trip on Psilocybe Utopia. Our overall rating for the Psilocybe Utopia is 5 out of 5. The Psilocybe utopia is, together with the Psilocybe Hollandia, the strongest species in our range. Half a pack of 15 grams is enough for some people for a strong trip. For most people an amount of 2-3g (fresh) is enough to clearly notice it's effects. 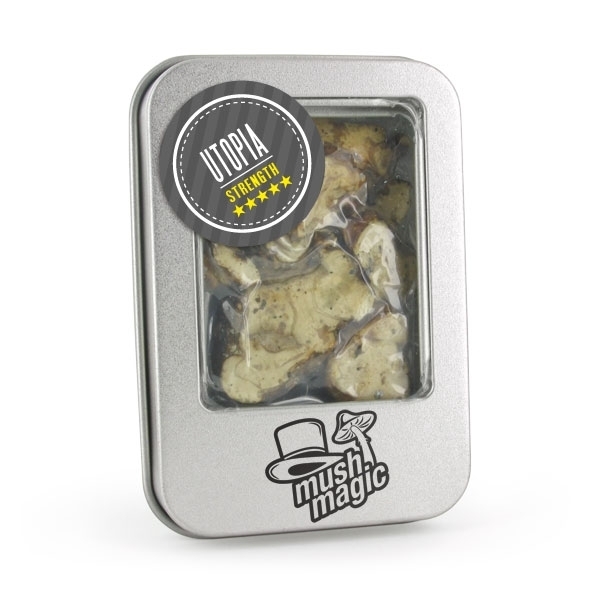 We often hear that people don't like the taste of Magic Truffles; fortunately, the Psilocybe utopia has a good taste. These Magic Truffles taste more nutty and slightly less acidic. The easiest way is to simply eat them (chew good and long!). Another way is to make tea of them. 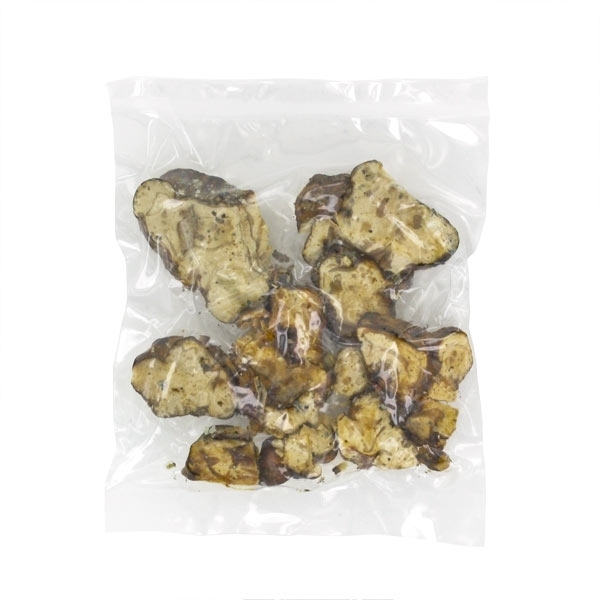 Let the Magic Truffles rest in hot water for 20 minutes. Don't let the water boil; boiling causes the psilocybin to degrade rapidly. After 30-60 minutes, the first effects are already being felt. Generally the effects are present for 3-6 hours. The Psilocybe utopia is a very powerful Magic Truffle. Pay attention to the dosage, especially if you are not familiar with the effects of psilocybin. Also provide a sober person (the "Sitter"), who will be there to keep an eye on you. Do not drive if you consumed Magic Truffles. 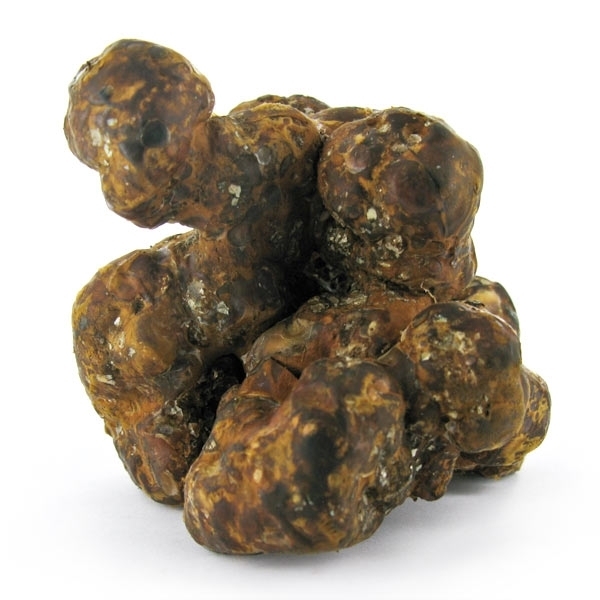 Don't use Magic Truffles under the age of 18. 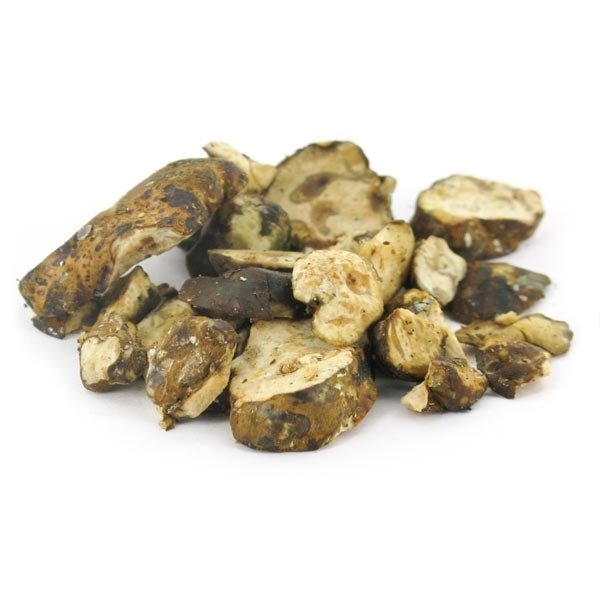 And very important ... Do not take Magic Truffles if you don't feel well or have a depressive disposition. 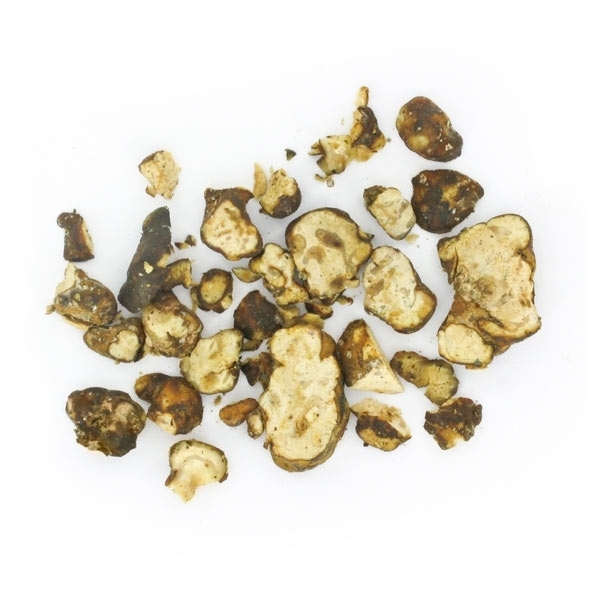 You can visit our information pages for more information about Magic Truffles.